Our Scholarship Application for the Class of 2018 is NOW Open! START YOUR APPLICATION NOW: https://sfa.awardspring.com. FIND OUT MORE ABOUT APPLYING BY CLICKING HERE. 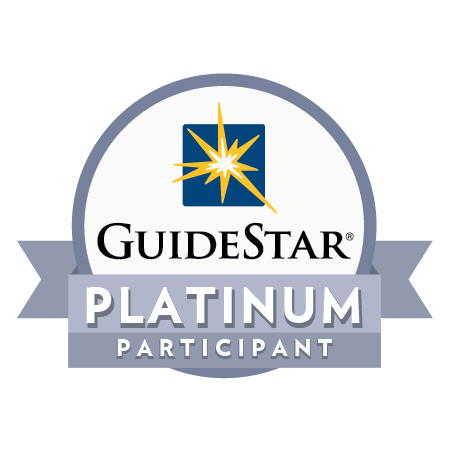 The application process ENDS on February 5, 2018. Need Help? Come see us in A-121! 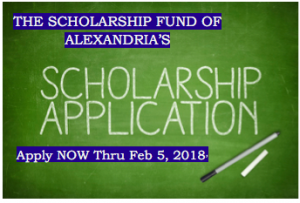 Email us at scholarshipfund@acps.k12.va.us or call 703-824-6730. Apply Today. Scholarships can change lives….Forever.